There will always be debate over someone’s legendary status. The reason why they debate is simple; people have their own standard. People tend to vote for someone they think he is deserving for the legendary status by their standard, and this is what makes the legendary status so debatable. However, if the standard we use in giving the legendary status were just the works done, then there would be so many legends written in our book. Speaking about legendary status, Duncan Phye is just more than deserve to earn legendary status. Not only his works that helped him to capture the legendary status, but he has inspired many people in industry. Duncan Phyfe furniture is so famous with its quality and detail. Not much of his works are reproduced just to honor his works. We can barely find the Duncan Phyfe’s on the sale too, but in case you are interested in collecting Duncan Phyfe’s and there is information leading to auction or something related to Duncan Phye’s, it would be better if you learned a bit about how to identify Duncan Phyfe furniture. As we all know, the main material of a furniture is wood. When you meet somebody who offer furniture made by Duncan Phyfe, the first thing you should check is the item’s material. 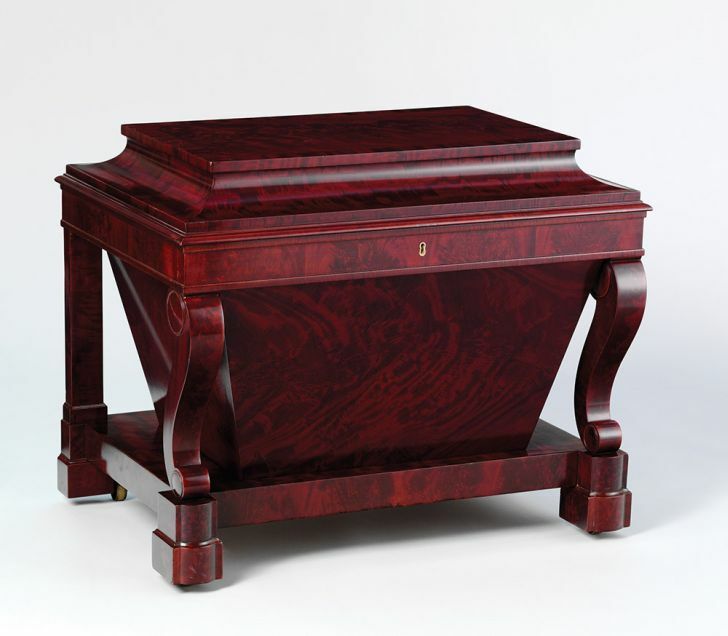 One thing you should know about Duncan Phyfe’s work is that most of his work was made of mahogany. Check the wood carefully and make sure that the furniture offered to you is made of mahogany. The furniture could be mahogany if it is dark, reddish-brown and soft. 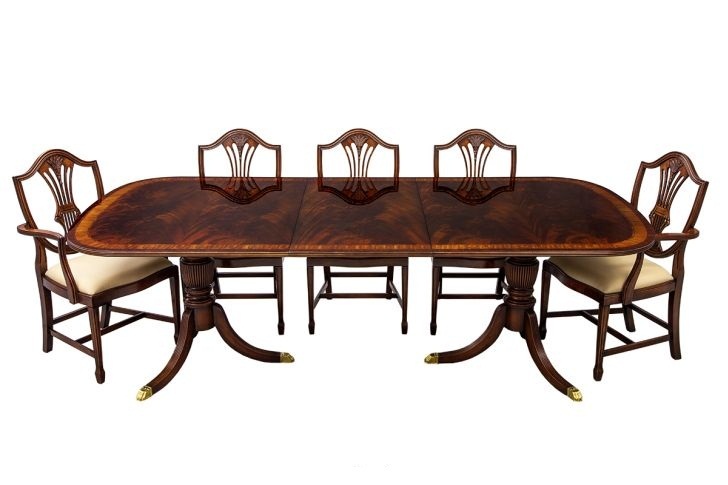 As written earlier, Duncan Phyfe furniture is famous with its quality and detail. He loved to make his furniture’s feet to resemble animals’ feet. We can see it that he often use dog’s feet, bird claws and lion’s feet. Check also the chair backs for lute or harp shape that are the trademarks of Duncan Phyfe. He really cared about the detail of his works. There will be no factory stamp because all his works are coming from manual carving work. The Join also will be looking very hand-worked without gaps or nails. On his later work, Duncan Phyfe also uses acanthus leaves and carved drapery. When it comes to the structure of tables and sofas, Duncan Phyfe always put something elegant to support them. The model he used very often is the vase shaped with three or four feet spreading out from each pedestal. 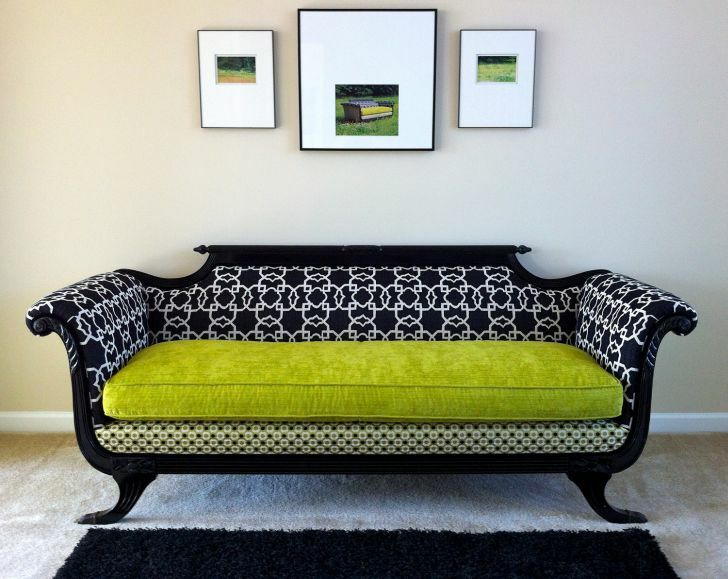 For the sofa, Duncan Phyfe often used a formal look design. He made the back low, seat low, and elegant arm. The last but not least, we have to determine the age of Duncan Phyfe furniture. There should be no more original furniture of Duncan Phyfe made after his death in 1854. To make the job easier, it could be better if you discuss this matter with antiques dealer or people who know very well about age of something. Duncan Phyfe has left us something that will last forever.